The EU Commission's charm offensive towards the east is on. European Commission president Jean-Claude Juncker's state of the union speech last month was an attempt to reach out to central and eastern European member states. 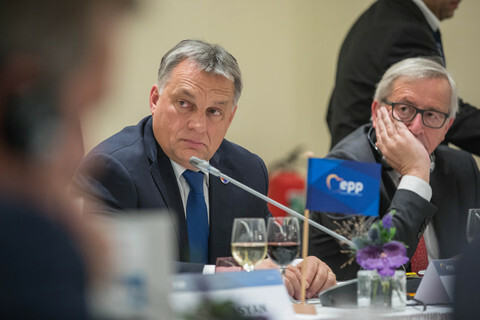 On Wednesday (18 October) evening, Juncker is hosting a dinner for the prime ministers of the Visegrad Four, a loose alliance between the Czech Republic, Hungary, Poland and Slovakia. It is the first time Juncker has met in this more intimiate format with premiers Bohuslav Sobotka, Viktor Orban, Beata Szydlo and Robert Fico respectively in the Commission's Berlaymont headquarters. The gesture - which was described by one diplomat from a V4 country as a "surprise" - is another attempt by the EU executive to bridge the increasingly visible divide separating western and eastern EU countries on a number of files. Fierce opposition to mandatory refugee quotas threw the V4 group into the headlines at the height of the migration crisis, while issues such as posted workers and dual food quality also risk driving a wedge between them and their western partners. On how the EU should be reformed after Brexit, V4 countries have been warning against a multi-speed or two-speed Europe and argue that instead of further federalisation, the EU should lean on nation states. The dinner signals that the EU executive wants to make the V4 countries feel that their positions are heard. 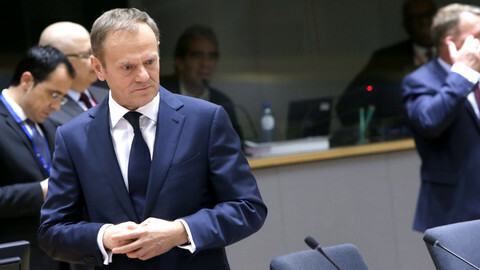 "It is an important and good thing that he [Juncker] wants to talk to us. 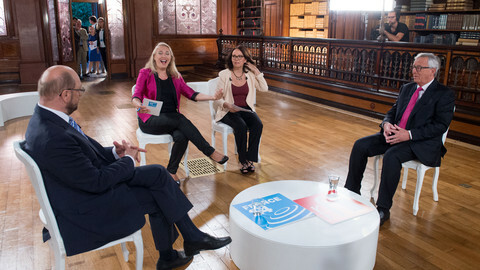 It is an important that he hears out our perspective on how to reform Europe, because there is not one set of ideas on the table," said a diplomat from one of the countries, referring to the reform proposals of France's Emmanuel Macron. 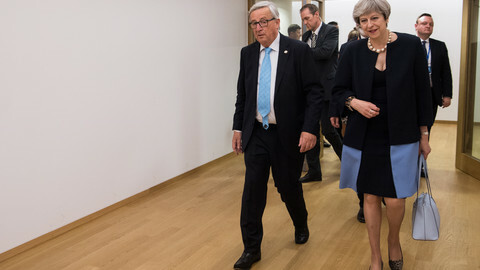 EU officials said that the leaders and Juncker will cover migration, defence, Schengen, the seven-year EU budget, and the issue of posted workers. 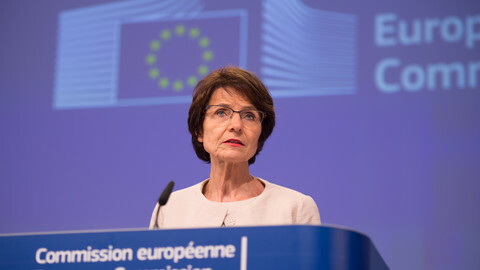 It will be an "open discussion", therefore officials expect that the rule of law issues will be raised too, including the respect for the rulings of the EU's top court. Poland and Hungary both have lost court cases recently at the European Court of Justice and vowed to challenge the rulings. But diplomats don't expect "trade-offs" to emerge from the meeting. 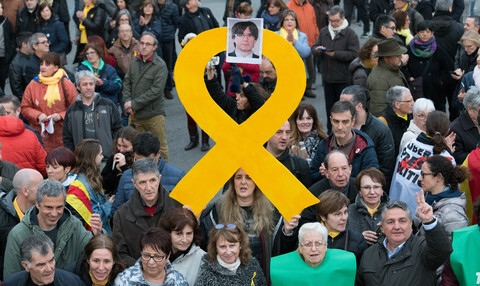 It is more an effort to create a more amicable atmosphere between the V4 and the Commission, instead of the "bad blood" that was sometimes apparent at past summit meetings. 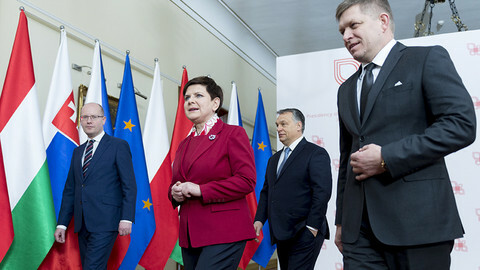 Diplomats from the Visegrad Four have previously spoken of a serious breach of trust by the Commission when in 2015 it put forward the migrant quota proposal, where three V4 members were eventually voted down in the council. While the V4 countries had made themselves known as broadly eurosceptic, EU diplomats warn against a generalisation that the division between eastern and western EU member states is growing. For one thing, the V4 are not united either. The illiberal path taken by Poland and Hungary has caused clashes with the EU executive over rule-of-law concerns, and both Warsaw and Budapest have accused Brussels of political interference. 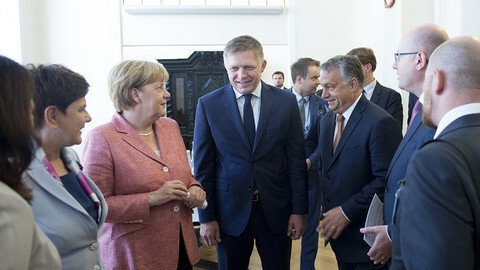 Eurozone-member Slovakia has toned down its eurosceptic rhetoric since the country held the EU's rotating presidency, and in August prime minister Robert Fico said his country wants to belong to the core of Europe. The Czech Republic has been sitting on the fence, but a possible populist win in the elections this weekend could push it into the staunchly eurosceptic camp. "I would be careful with labels. If you put the label 'east' on a country, it will be inclined to react as an 'eastern' country," one source warned. The EU's eastern bloc wants Brussels to hand back powers to capitals, but also wants a European army, Merkel was told in Poland amid preparations for a post-Brexit summit.